Once you have surpassed the point of starting up your business you will want to start growing it. You can do this by increasing and improving your revenue growth, which will lead to an increase in profits, allowing you to expand by reinvesting in your business. There are four main ways in which you can improve your revenue. You should only try these four tactics once you have an established business and a customer base. This is because it plays on customer loyalty and the relationship you have with your customers. This is pretty straightforward, to improve your revenue growth, bring in more customers. Attract more customers to your product and service, and naturally you are more likely to make more money. You can do this through marketing; you could introduce a new marketing strategy such as using new promotions for first time customers. This will pique the interest of potential customers, attracting them to your business. This involves trying to sell more to your existing customers. For example if you run a restaurant, you could introduce your customers to something new on the menu, or ask them if they would like sides or a dessert with their meal. You can use up-sell techniques, however you must make sure that you are fully assessing the needs of the customers. Finding out about the customers’ needs and expectations may allow you to sell more or different products to them. Or alternatively, you may want to sell them bundle of products. For example if your customer is having a BBQ and they wanted a disposable BBQ, you may be able to offer them a bundle including BBQ tools, an apron etc. Increasing the frequency is getting the same customers to buy from you over and over again. You can do this through building a relationship with your customers and making them loyal to your product and business. For example if a customer comes in once a month for a milkshake at your milkshake bar, give them an incentive to come once a week. This will mean that you are building a relationship with a good customer, who will help in the sales on a regular basis. You could also offer frequent buyer discount, this is a great incentive for your customers to come to you again, instead of a competitor. For example you may want to have a loyalty card, and after 5 milkshakes your customer gets the 6th one for free. 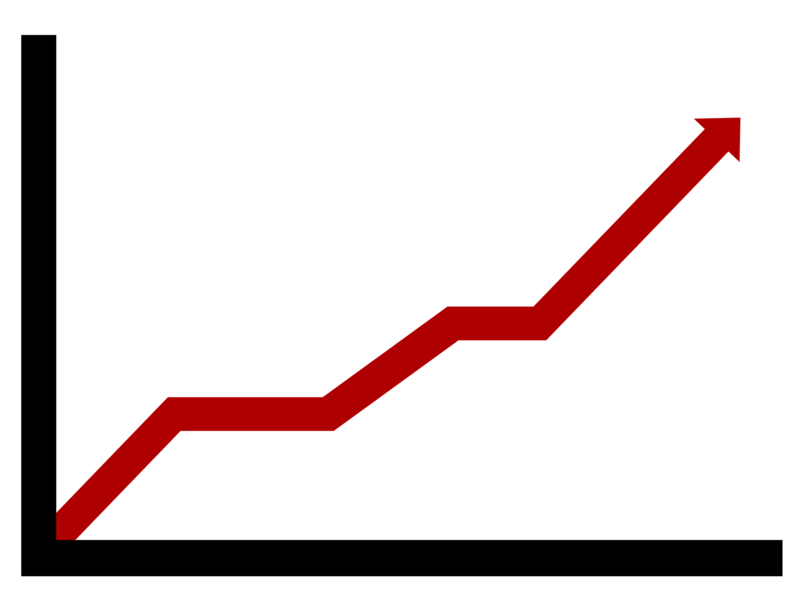 Increasing prices for certain products will help in increasing your revenue. This can be an effective way to make more money without any other extra work. However, you must make sure that you will not be driving customers away. Increasing your prices will be noticeable to your regulars and may drive them to your competitors, therefore you need to make a calculated decision when it comes to raising your prices. On the other hand, you may want to slightly decrease your prices, especially compared to your competitors. This will bring in customers from competitors, however you must carry out research and analyse the situation to see the affordability of this venture. These are four good ways in order to improve your revenue growth. More information on growing your business here.